The now Nashville based Civil Twilight (comprised of lead singer Steven McKellar, his brother and guitarist Andrew, drummer Richard Wouters and Kevin Dailey on keys and guitar) are living proof of what happens when you stop worrying about being the chosen one and make music built on both the roots that grew you and the love that keeps you thriving every day. 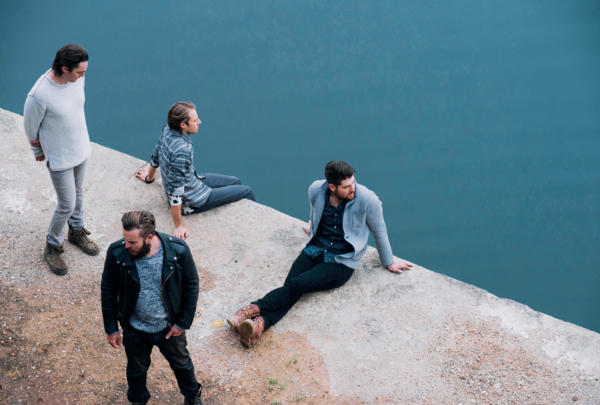 South African quartet Civil Twilight have crafted songs that charmed everyone from the alternative rock and festival scene to those in charge of placing film and TV music – the band’s songs have been featured in such productions as One Tree Hill, Vampire Diaries, and Underworld: Awakening. Having released their third studio album, Story of an Immigrant, in early June, the group is poised to continue its upward climb. Yahoo Music is pleased to debut the video for “When When” from the album, a lovely clip that should make fans want to hunker down by the fire.